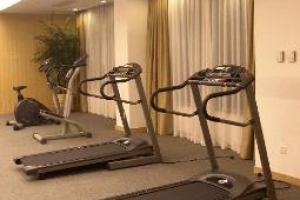 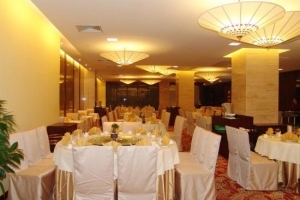 Golden Bridge Hotel (Guangzhou Jinqiao Jiudian) is located in Wuyang New City, near the New City Commercial District, Pazhou International Exhibition Center and the Guangzhou East Railway Station. 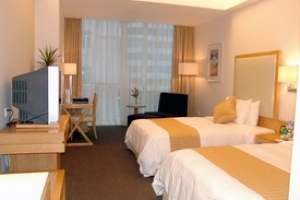 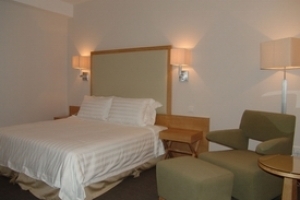 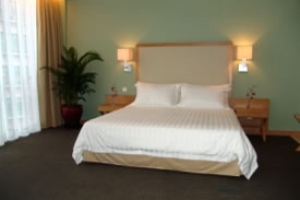 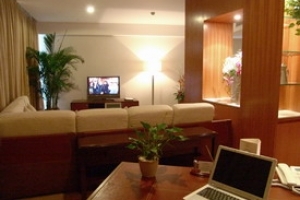 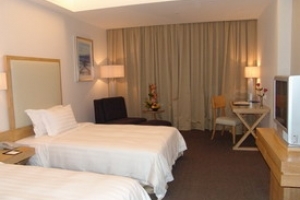 All rooms in this Guangzhou hotel come complete with broadband internet access, LCD TVs and safes. 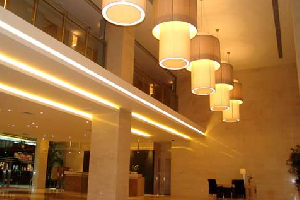 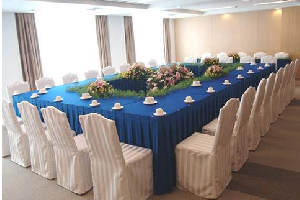 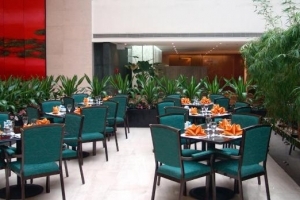 Diners staying in can enjoy sumptuous Chinese and Western cuisines in the hotel's dining outlets. 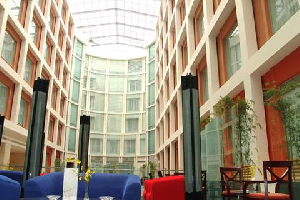 A commercial center covers various business service such as photocopying, fax, internet, translation and secretarial services.